Free Engineering & Application Assistance! 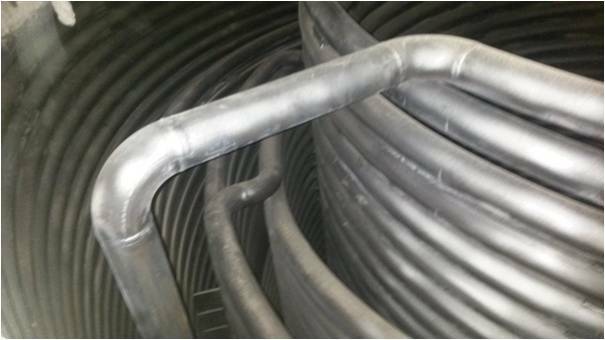 A power plant was experiencing decreased efficiency with a heat exchanger because the combustion gas fuel was creating ash deposits on the tubes. The ash buildup was acting as an insulator, obstructing the transfer of heat energy through the tube walls. 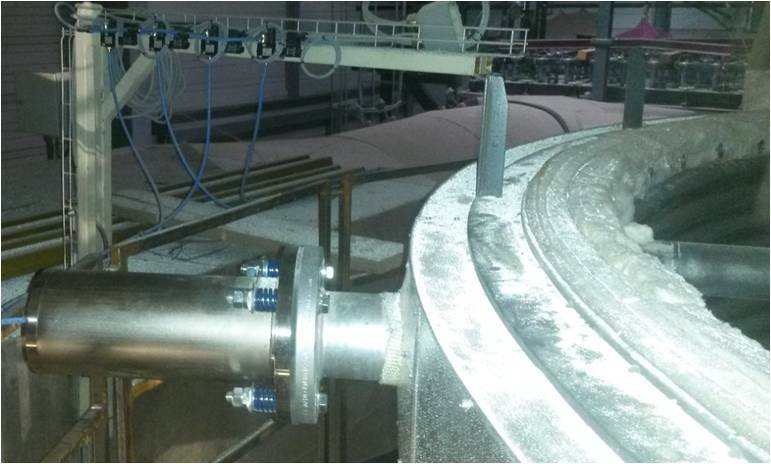 The company installed a MARTIN® PKL® Pneumatic Impactor onto the heat exchanger along with an AP 116 timer that delivers a single stroke at 30-second intervals. 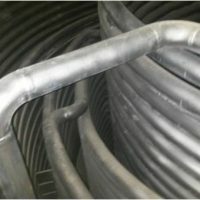 The regular impacts prevent the ash from building up on the tubes, thus improving the transfer of heat energy through the tube walls. This has substantially increased the efficiency and service time of the equipment, while also improving profitability by reducing the amount of labor required for periodic regular cleaning. Live Chat with Technician! Live Chat! 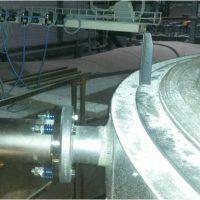 MARTIN® is the leader in Industrial Vibrators and vibration systems and solutions for a wide range of manufacturing industries.